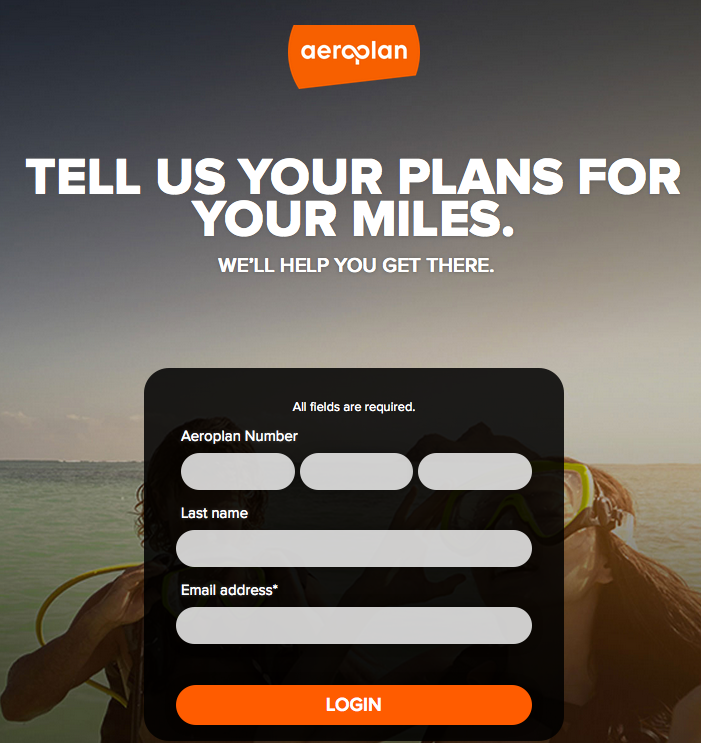 Want help to meet your Aeroplan goals? Read on! 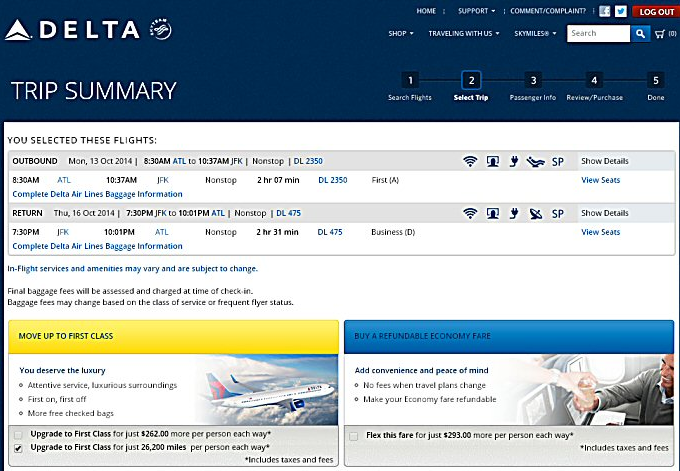 The idea is to help members reach their goals by offering them targeted opporunties to earn more miles. 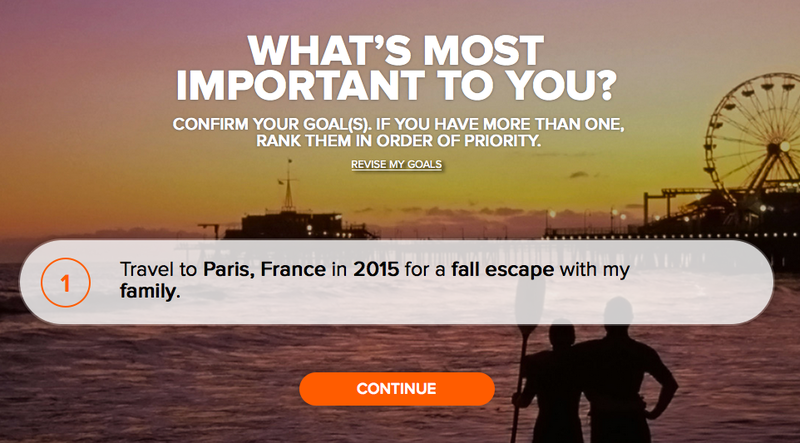 I tested the site out, chose a Paris trip with family for a fall escape. 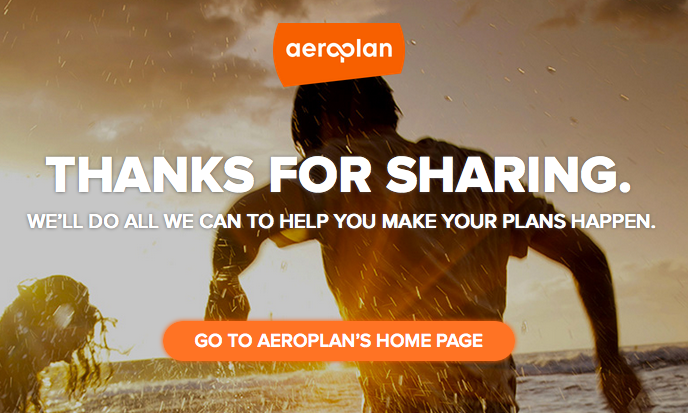 Once I did that the site let me know that Aeroplan will do all they can to reach that goal. Traveliing to Europe for Easter? If you haven't booked your hotel(s) yet check out Movenpick's Easter Sale with rates as low as EUR79. Find out more and book here.